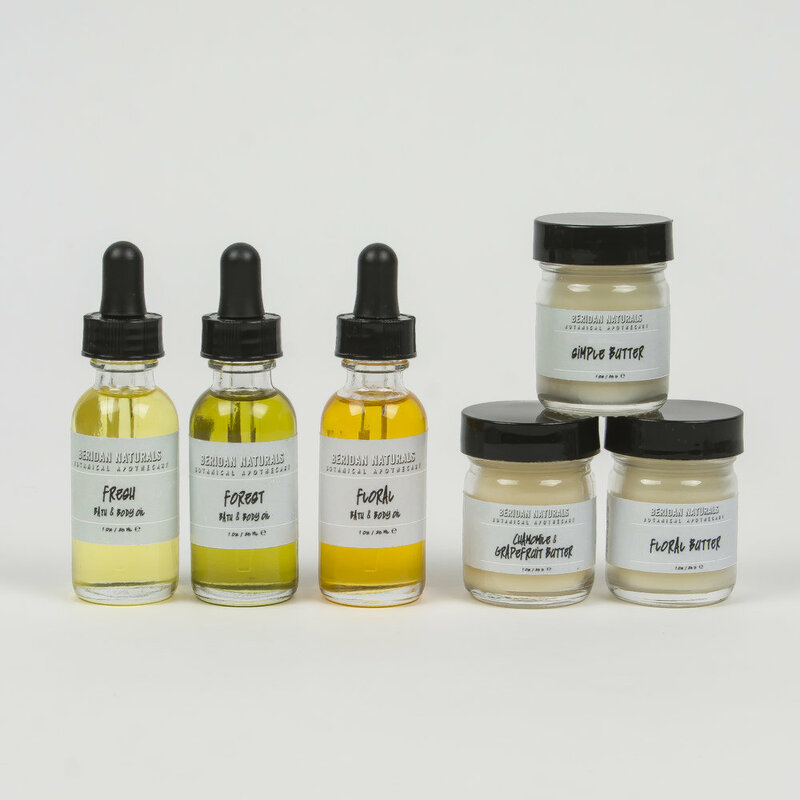 Safe and effective beauty products, handmade just for you. "Your Moonstone Toner has helped my skin so much. I have not had breakouts and my acne scars have faded; my skin is so smooth now. Your product is the first to ever do that!" "Simply the best moisturizer I've ever used! It faded my stretch marks and left my skin softer and more glowing than ever. " "I LOVE this product! I have never had clearer skin. I use it 3 times a week as a mask. It makes me feel pampered so needless to say, I adore this product."